﻿ Lids - A la plancha! 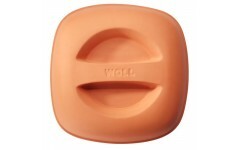 The Woll glass lid highest quality for your titanium pan (20 cm). The Woll glass lid highest quality for your titanium pan (24 cm). 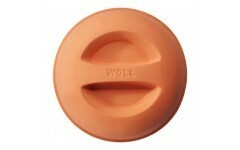 The Woll glass lid highest quality for your titanium pan (26 cm). The Woll glass lid highest quality for your titanium pan (28 cm). 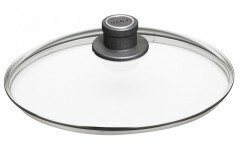 The Woll glass lid highest quality for your titanium pan (32 cm).